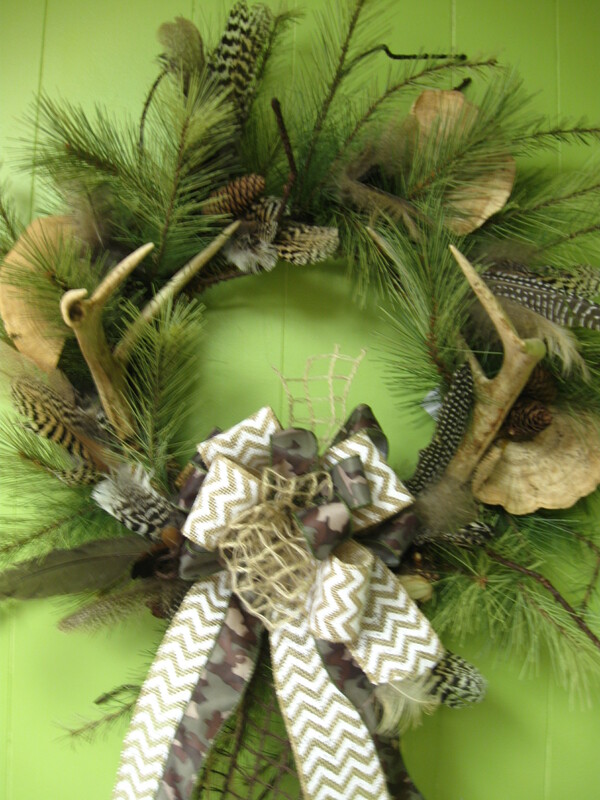 Handcrafted original deer antler wreaths. No two are alike. PRE ORDER for the holidays. Starting at $90. 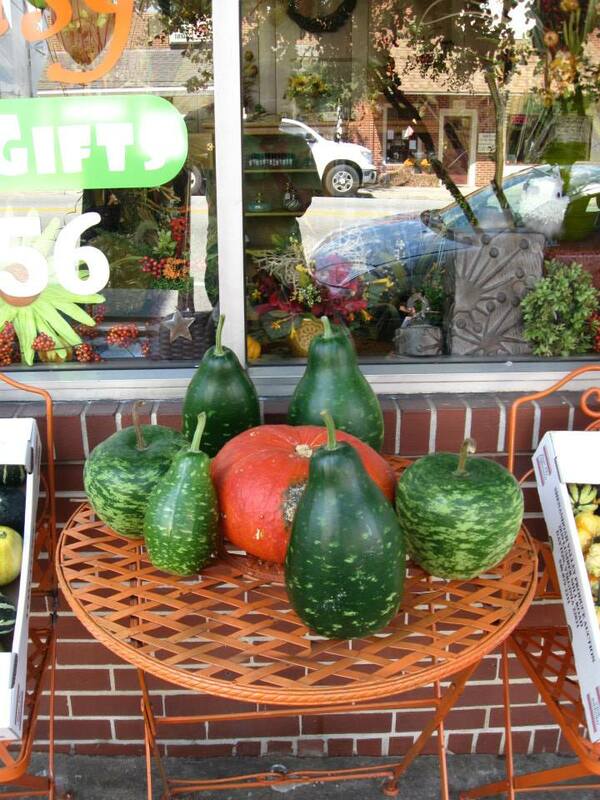 We have been growing our gourds all summer right here in Keysville, VA at the Lazy Daisy Garden! There are some real beauties to be had. 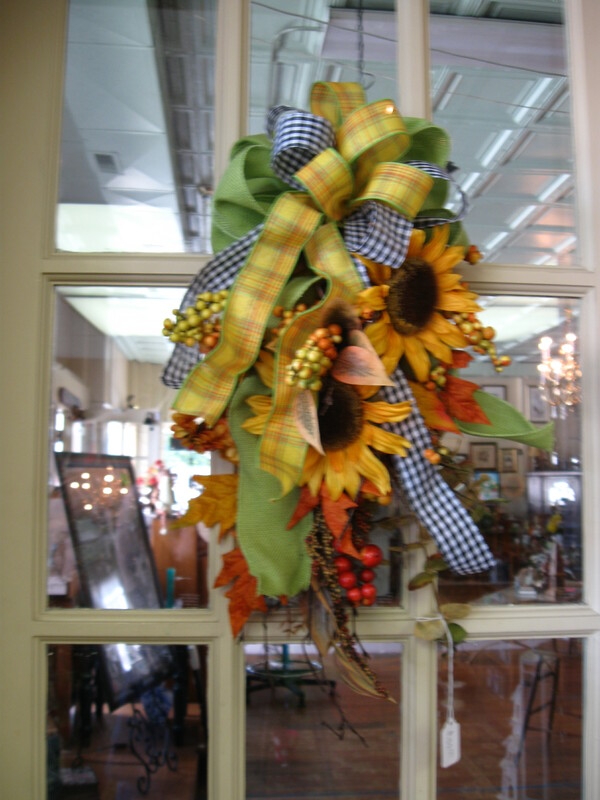 You can display gourds in many ways to add some festive fall feeling to both the inside and outside of your home. 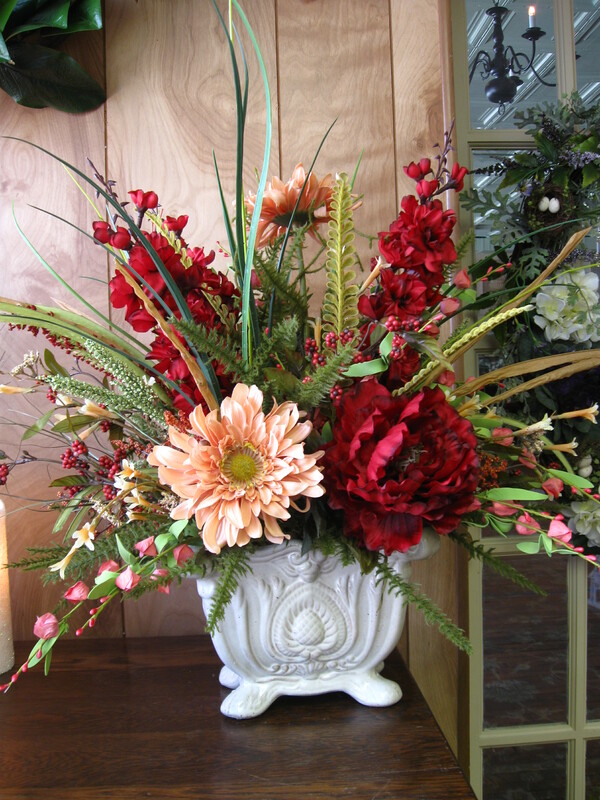 Fall dried flower arrangements can be quite striking, with colorful dried blooms mixed with graceful branches and long grasses.